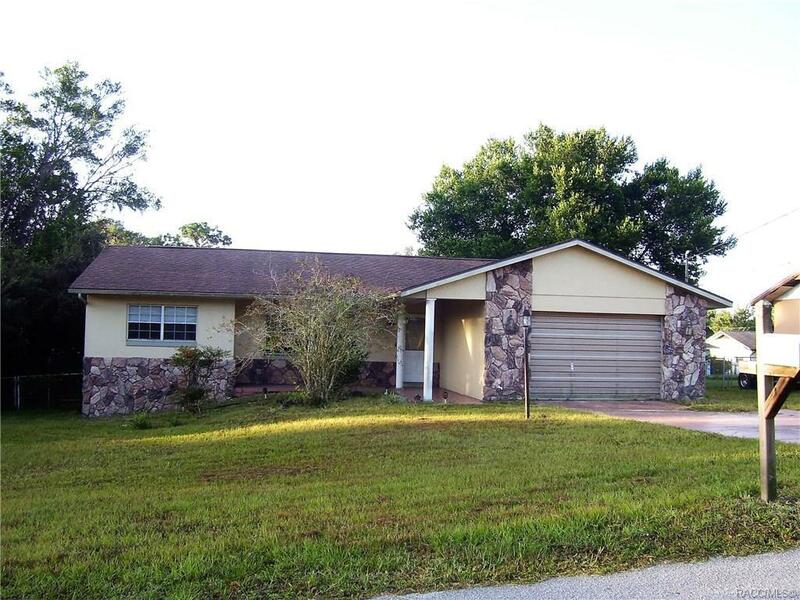 Bank owned 2BR/2BA pool home in the city limits of Inverness. Open floor plan with over 1400 sq. ft. of living space. Laminate and tile flooring thru-out. Spacious 12 x 18 Florida Room. Both bedrooms have walk-in closets. Easy access to downtown Inverness for shopping, banking, medical, restaurants and schools. Nearby parks, Rails to Trails for walking and biking, Lake Henderson for boating, fishing, kayaking, nature and the historic downtown Inverness to enjoy! Directions: 41 South, Right On S. Apopka By Walgreens, Left On Edison To Home On Right.